Sam Leone joined Conifer in January 2007. Mr. Leone currently serves as Regional Vice President of Conifer Realty. At Conifer, Mr. Leone has developed numerous award winning apartment communities in Maryland, New Jersey and Pennsylvania. His responsibilities include all phases of the development process, including acquisition, land development, financing and construction. He has significant experience in historical preservation, adaptive reuse mixed finance, green building practices, redevelopment of brownfield sites and new construction. During his tenure at Conifer, he has overseen the development of over 20 tax credit projects totaling over 1,500 units. Prior to joining Conifer, Mr. Leone served as a Finance Officer for the New Jersey Economic Development Authority (NJEDA). In this role, he was responsible for financing numerous community and business development projects in Southern New Jersey. 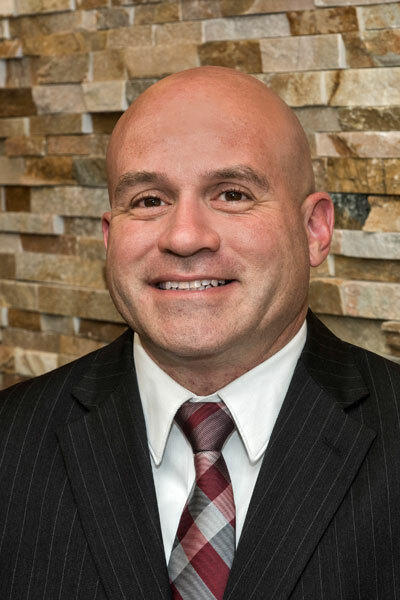 Prior to his employment at NJEDA, Mr. Leone served as Director of Business Development for the Borough of Glassboro, where he was responsible for the Community of Economic Development activities of the Borough. Mr. Leone worked with the Borough Planner and governing body to draft a COAH approved Spending Plan that was the first of its kind, with provisions for a First Time Homebuyer Program, as well as additional funding for the substantial rehabilitation of residential affordable properties in Glassboro. Mr. Leone received a Bachelor’s Degree in Economics from Rowan University. He has served as a Board Member and Co-Vice Chair of the Gloucester County Chamber of Commerce.